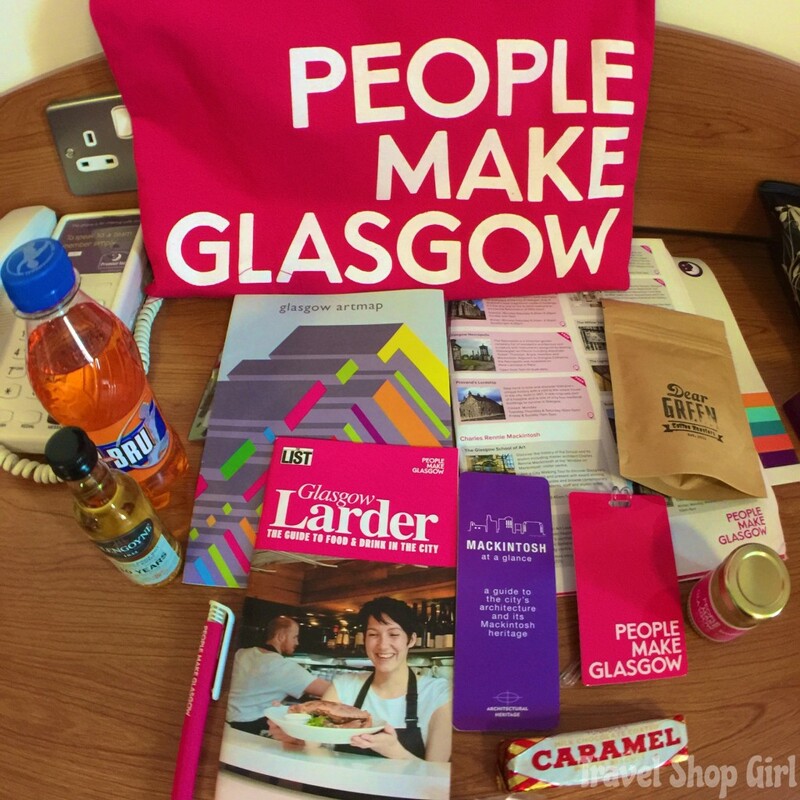 There’s nothing like staying in the middle of it all and that’s what I did recently when I stayed at Premier Inn Glasgow City Centre Buchanan Galleries. 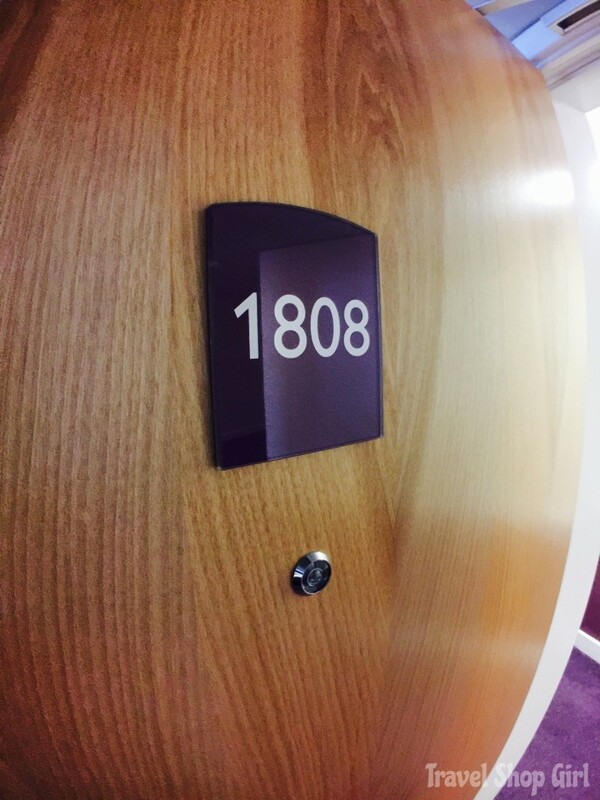 If you want to be right in the heart of everything with easy access to shopping, theatres, and everything else, then this is the spot for you in Glasgow. 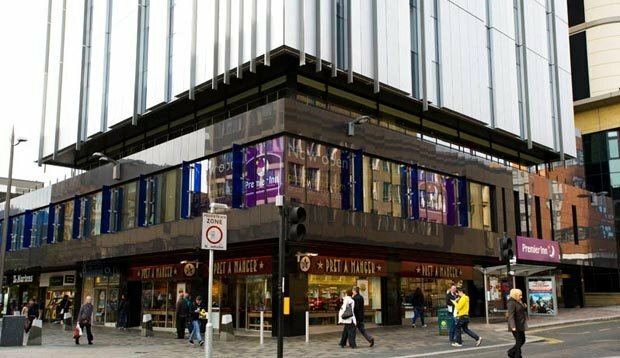 The hotel has easy access to Buchanan Galleries, one of the big shopping centers in Glasgow with over 80 stores, which makes it maybe too convenient for any would be and excited shopper. I must admit on previous visits to Glasgow I have stayed well clear of this shopping centre as I find it to be quite grubby and in desperate need of some sort of renovation. I know I’m being a bit pedantic but there really isn’t much excuse when it is so straight forward to apply for a commercial bridge loan to get work done! Rant over, I know I can get slightly carried away sometimes! I must admit the hotels in Glasgow rarely disappoint and this time it was no different. 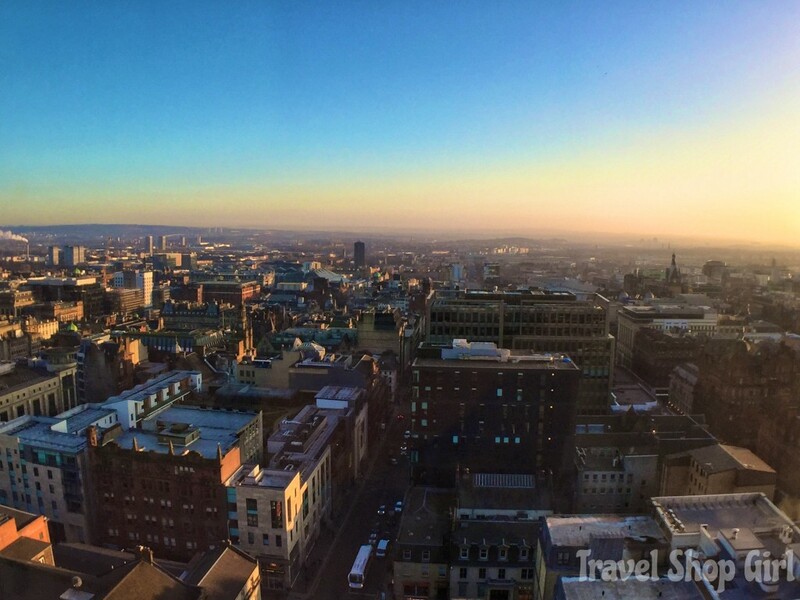 It’s as simple as doing a quick internet search into something like family hotels glasgow to find the best place to stay during your visit to Glasgow. Where your hotel is located makes all the difference when it comes to what’s around you. Glasgow is the largest city in Scotland and the third largest city in the UK. It really is a magnificent place which would be perfect for a wedding too. Although you’d best search venue hire Glasgow as I’m sure weddings in such a wonderful location would be in demand. I have a thing for Scotland, which goes back to my days of working at a pub in England. My pub manager, Bill, who I adored was from Scotland, but it took me about a month to understand what he was saying to me. I’ve been hooked on Scotland ever since and while I have traveled to and explored Edinburgh and Inverness somewhat, there’s still so much more to see of Scotland. Mr. TSG and I took the First 500 bus, an airport to city centre dedicated bus, and arrived into Glasgow at the Buchanan Bus Station. A quick walk outside and we could easily spot our hotel. See the tall silver building just behind Glasgow Royal Concert Hall? Glasgow Royal Concert Hall was opened in October 1990 by Her Royal Highness The Princess Royal, Princess Anne. It is used for both music and non-music events in the city. Nearby you’ll also find the Theatre Royal and the Gallery of Modern Art. 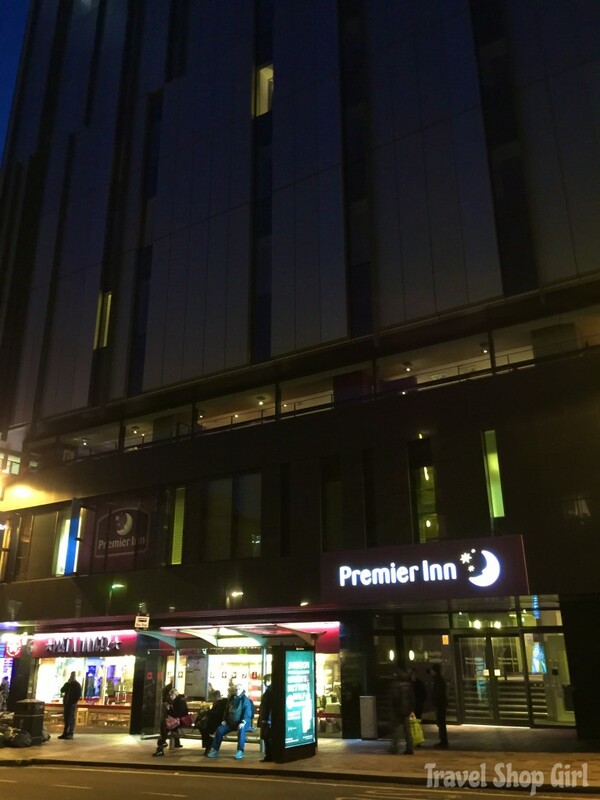 After arriving at Premier Inn Glasgow City Centre Buchanan Galleries, we only had to walk a few steps up to the main elevator. From there it was a short elevator ride up to the second floor to arrive at reception. While you can easily check yourself in at the automated kiosks, Caitlyn greeted us at the front desk and checked us in. Caitlyn was the first of many staff members I encountered who were so helpful and perfect examples of what hospitality is all about. 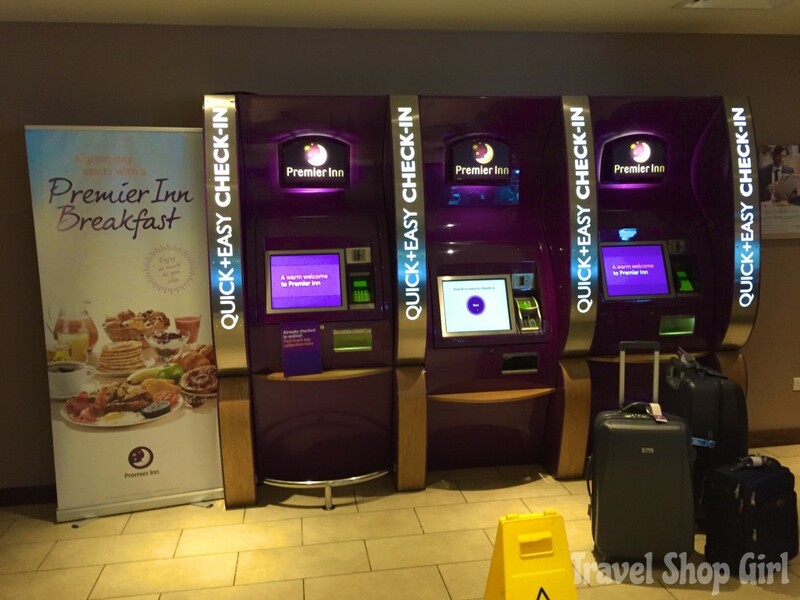 Sometimes when you arrive early to a hotel all you can do is leave your bags and wander around until check in time, but not at Premier Inn Glasgow City Centre Buchanan Galleries. Although it was only 11 am, we were able to check into our room straight away. 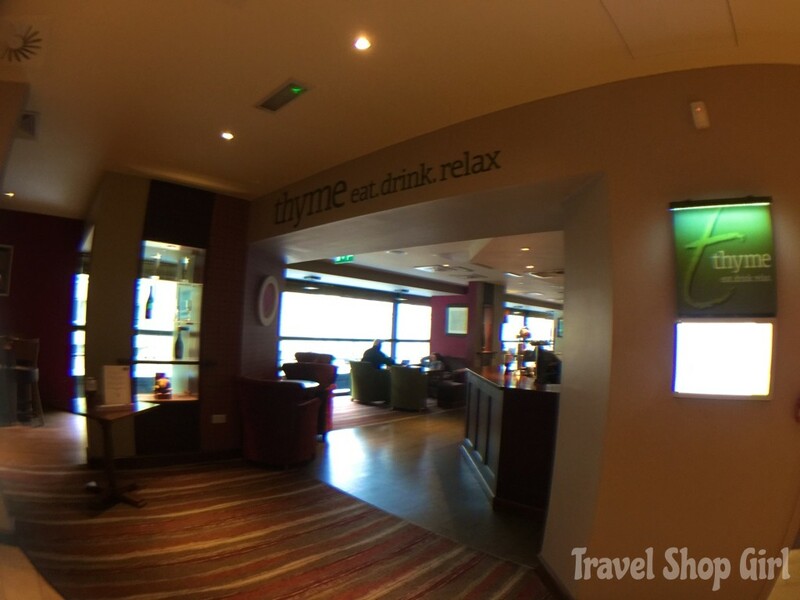 Opposite the check in desk is Thyme restaurant where guests can enjoy breakfast, afternoon snacks or tea, dinner, and drinks. We hopped back onto the elevator and made our way up to the 18th floor. I like the added security of needing to use your hotel key card to open the door by the elevator to get near the hotel rooms. A few steps and we were now at room 1808, a double room that included the free all-you-can-eat breakfast buffet. Inside the room was a large King size bed, a work desk and chair, a sofa, cabinet with hangers, one drawer, shelves to store extra items, a lighted mirror and full length mirror, tea and coffee making facilities, blackout curtains, Freeview TV with 80 channels, and free WiFi. 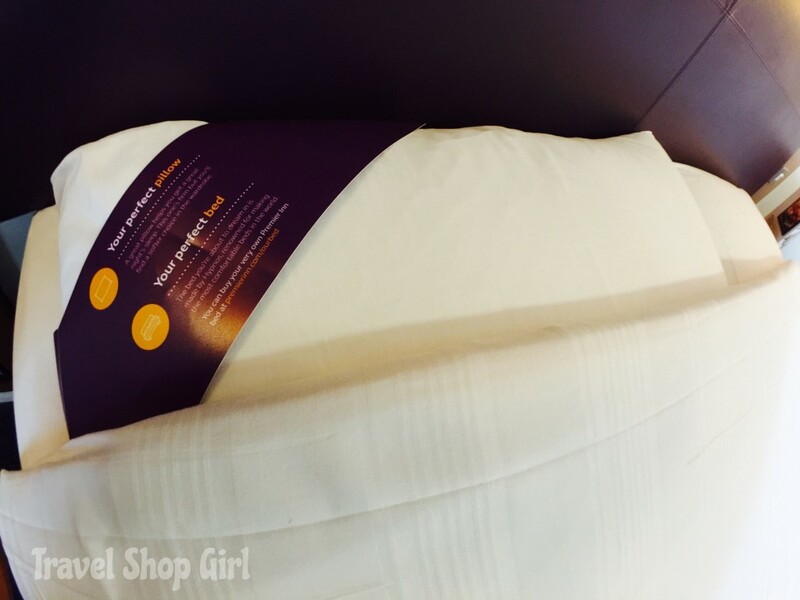 Premier Inn offers their luxury king-size Hypnos bed with an ultra-comfy, pillow-top, pocket-spring mattress, topped with a toasty duvet and your choice of firm and soft “perfect pillows.” The bed was super comfy and I had no problems getting comfortable and falling asleep instantly. 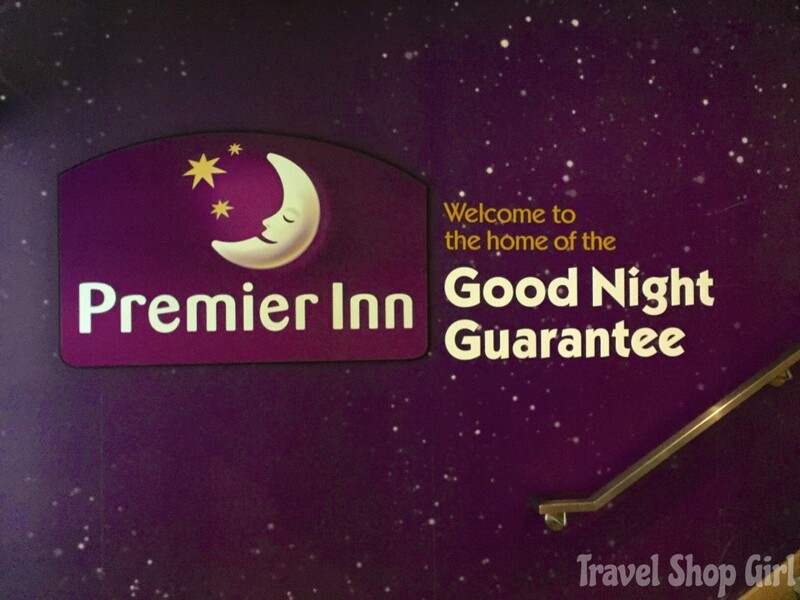 TSG Tip: Did you know that Premier Inn even has a “Good Night Guarantee?” They’re so confident you’ll have a good night’s sleep that, if you don’t, they’ll give you your money back. Now you know that you won’t need to worry about not having a good night’s sleep with that guarantee, right? 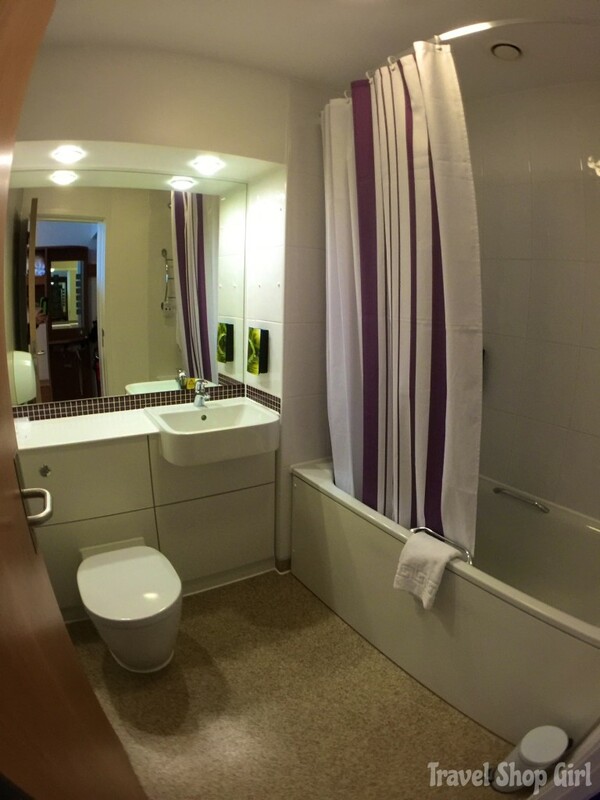 The spacious bathroom had a tub and shower and built in dispensers for hand soap and bath products. Irn Barr Bru soda – considered “Scotland’s other national drink” (after whisky). TSG Tip: Did you know that Glasgow has a number of twin towns or sister cities including one of my favorites, Nuremberg, Germany? The view from our room on the 18th floor overlooking the city gave an idea of the scope and size of this wonderful city. After the two flights I took to arrive in Glasgow, I decided I needed to lay down for an hour just to get my bearings. In the morning we made our way downstairs to enjoy a hot breakfast in Thyme. The restaurant is spacious with plenty of room for everyone to sit and enjoy breakfast without feeling cramped. The breakfast buffet was bountiful with hot foods like eggs, sausage, potatoes, baked goods, smoothies, coffee, tea, and special items you can order off the menu like Quorn vegetarian sausage. The wait staff was attentive, but not intrusive and the the food was constantly refreshed and always hot. At night the area around our hotel lit up with bright lights and activity. 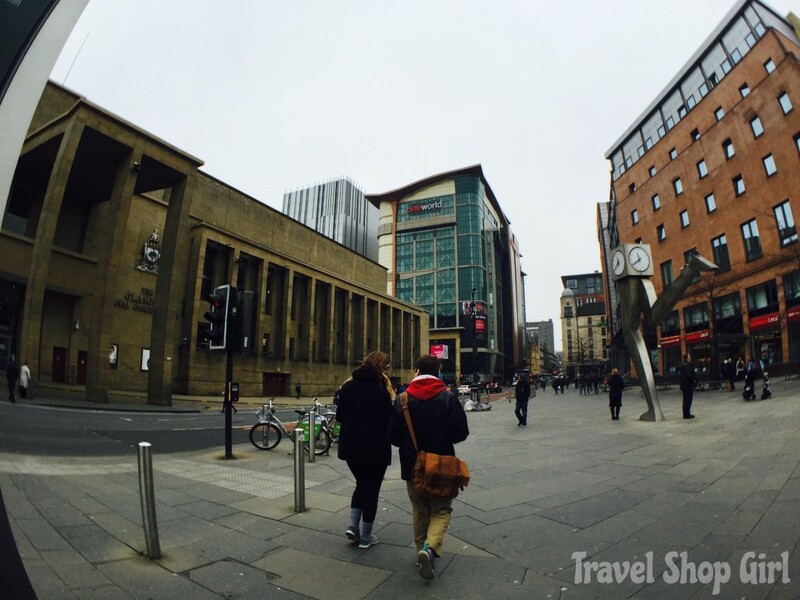 There are many shops, restaurants, and bars all along the pedestrian walkway that runs along the side of the hotel so there’s no excuse for not going out and enjoying yourself while in Glasgow. 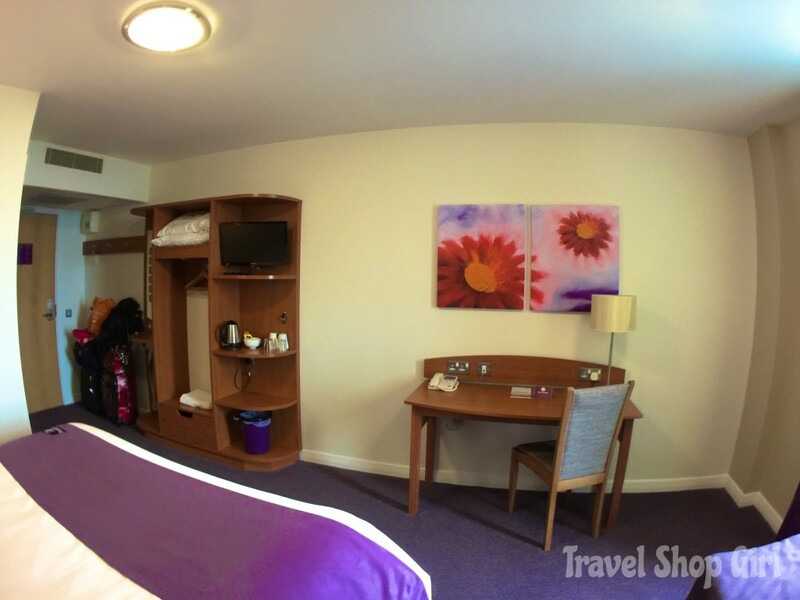 Premier Inn Glasgow City Centre Buchanan Galleries offers easy access to everything with its central location. I couldn’t have asked for better hotel stay. 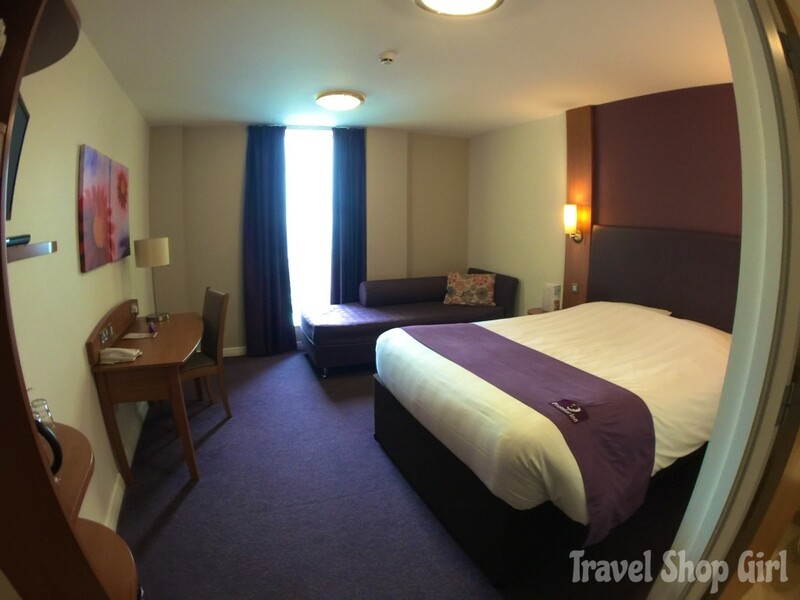 Overall, my room at the Premier Inn Glasgow City Centre Buchanan Galleries was super clean, comfortable, and exactly what I needed for a perfect stay. 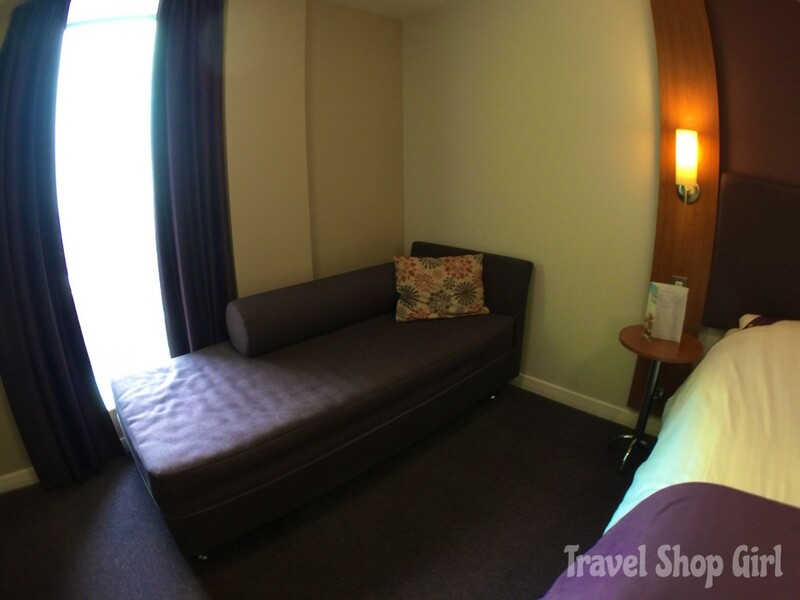 The hotel made for a comfortable and convenient stay right in the middle of everything in Glasgow. 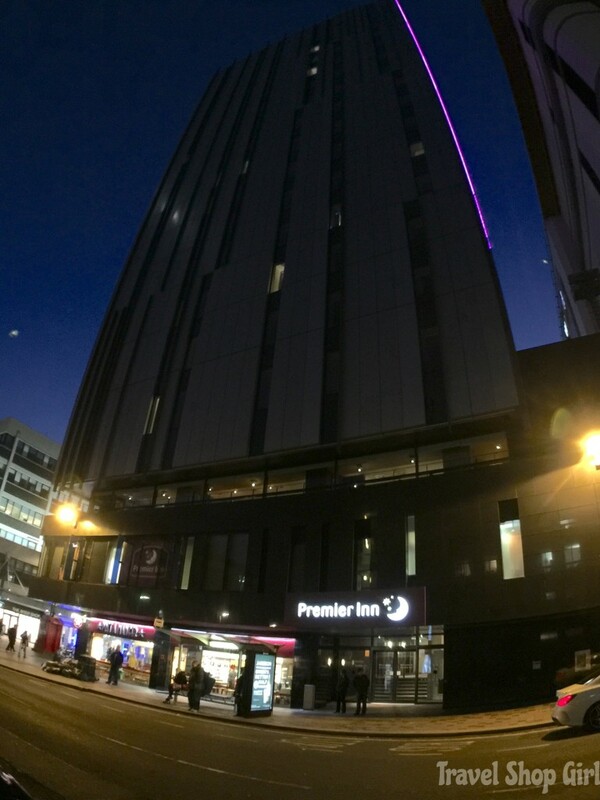 If you’re headed off to Glasgow and looking for a hotel in a great location, look no further and consider Premier Inn Glasgow City Centre Buchanan Galleries for your next trip. 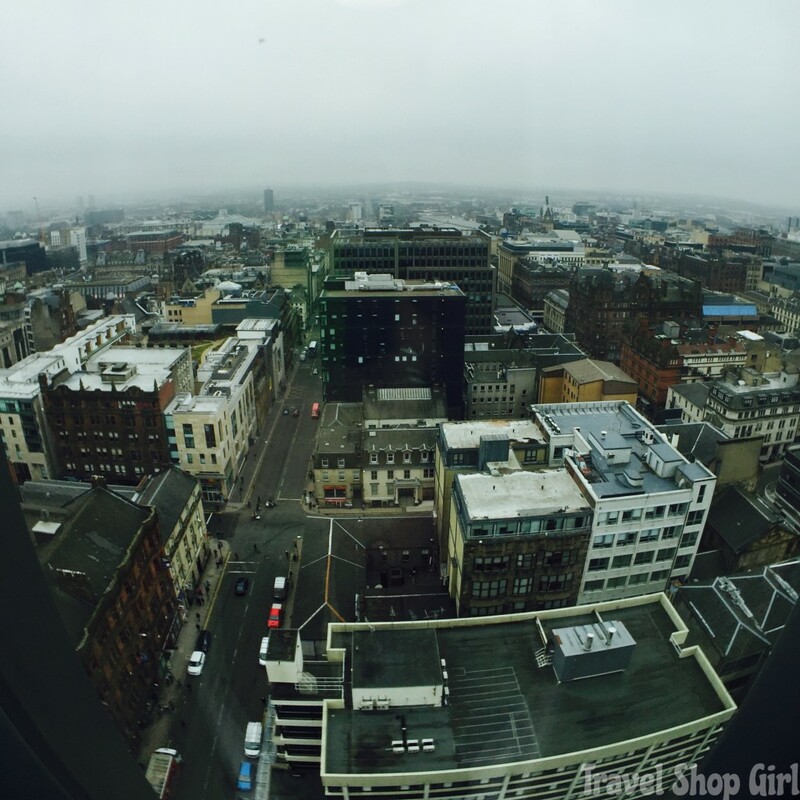 I absolutely wouldn’t hesitate to stay here again and plan to the next time I’m in Glasgow, which I hope is soon. 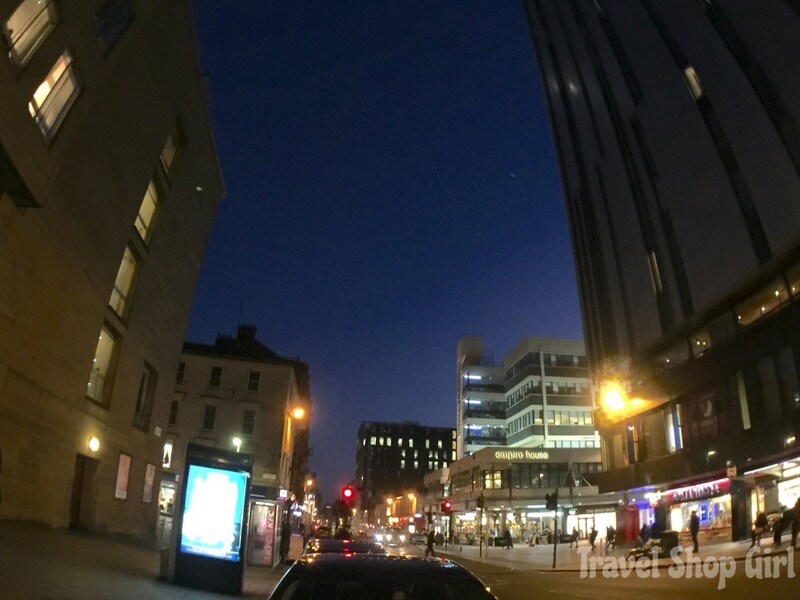 While Premier Inn Glasgow City Centre Buchanan Galleries generously provided me with complimentary accommodations, all opinions and photographs are all my own unless otherwise noted.